- Feeling terrified of that upcoming job interview? Take inspiration from the Icelanders and get some THetta reddast, the unwavering belief that everything will work out in the end. - Overwhelmed by busyness and disconnected from nature? The Swedish have a solution - just find your smultronstalle, or 'wild strawberry patch', your perfect escape from the rest of the world. 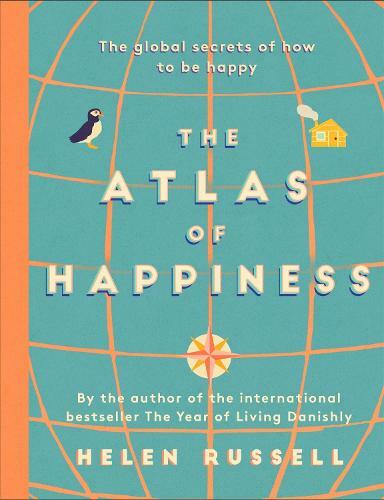 Beautifully illustrated throughout, The Atlas of Happiness is the perfect read at home or away, wherever you are in the world.